Although the media track him constantly, Buffett himself has never told his full life story. His reality is private, especially by celebrity standards. Indeed, while the homespun persona that the public sees is true as far as it goes, it goes only so far. Warren Buffett is an array of paradoxes. He set out to prove that nice guys can finish first. 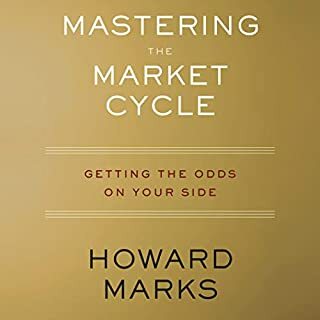 Over the years, he treated his investors as partners, acted as their steward, and championed honesty as an investor, CEO, board member, essayist, and speaker. At the same time, he became the world's richest man, all from the modest Omaha headquarters of his company Berkshire Hathaway. None of this fits the term "simple." Never before has Buffett spent countless hours responding to a writer's questions, talking, giving complete access to his wife, children, friends, and business associates - opening his files, recalling his childhood. It was an act of courage, as The Snowball makes immensely clear. Being human, his own life, like most lives, has been a mix of strengths and frailties. Yet notable though his wealth may be, Buffett's legacy will not be his ranking on the scorecard of wealth; it will be his principles and ideas that have enriched people's lives. This book tells you why Warren Buffett is the most fascinating American success story of our time. Very well written, tons of interesting stories. The author remains fair in their review of his life (not only praises but also speaks on his failure.) a tad bit too long to my taste but would highly recommend. Liked the book but it is very long and can be dry at times. Interesting to hear how Warren built his fortune over decades of hard work. 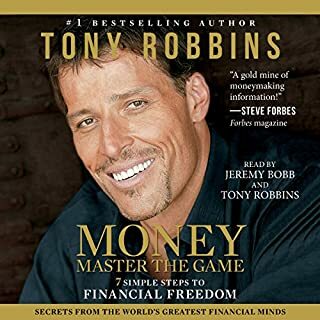 I'm thoroughly stock focused and entrenched in money management now. What great insight into a brilliant man. I loved that book, captivated me so much, what a nice story Warren Buffet, I realized many things that will remain in my mind, thank you! 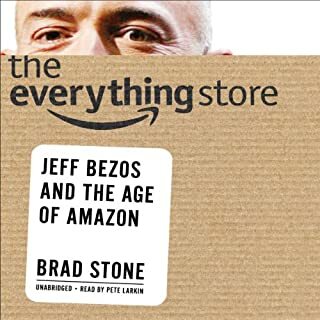 Excellent sneak peek into the life of one of the greatest "Principle Builder and Principle Follower" of this generation. Did I really want to listen to a 37 hours and 1 minute biography of Warren Buffett? He's a fascinating person, of course, but 2,220 minutes? I'm 75 now -- that's a big investment of my remaining minutes. Well I clicked the "purchase" button and got hit with a five part download. I transferred it to hundreds (it seemed) of CD's and left for work. Luckily it's a 45 minute drive. 49.3 one-way trips. I could handle it! I quickly got hooked. A generally (needed a touch more editing for a few redundencies) well written biography on basically a good man. It's not a gloss-job. The warts are in there too. I give Buffett credit for his cooperation in producing this biography, warts and all. Really an excellent book and a fascinating subject! Obviously tough to hear it through the total 36 hours, but at the end I ended up thinking that my time was well invested. Entertaining and educating at the same time... I also liked the narrator, Kirsten Potter. 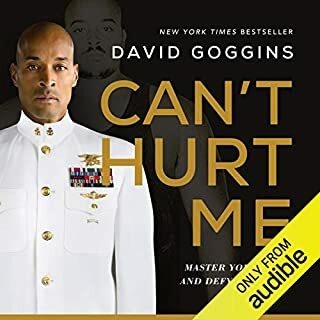 I would rate the book as one of the top listens I've had at audible. This book offers a surprisingly personal history of Warren Buffett's upbringing, family and key personal relationships, and the development of his political views. 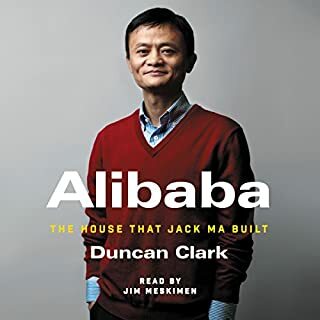 It also describes more fully than any account I have seen before the personality, drive and genius behind his extraordinary business success. To borrow a phrase from his partner, Charlie Munger, Warren Buffett has been a "learning machine" in business and financial affairs from his teen years. 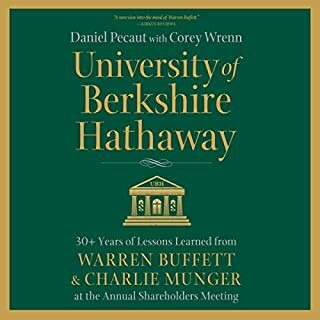 While he has generously shared with Berkshire shareholders, business school students and others, the investment precepts that have guided him, there can be no doubt after reading this book that Buffett's success cannot be duplicated by simply following his precepts. His success is owed in greater part to native intelligence, drive, dedication and hard work. 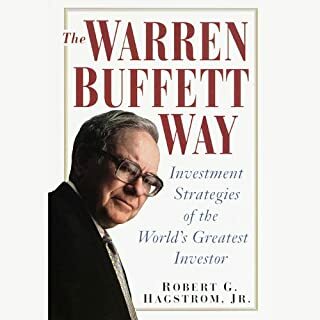 The book also illustrates why Buffett is so widely admired: it cites numerous examples where Buffett acted with fairness and integrity when he had an opportunity to make more money with a less noble, but perfectly legal, alternative course of action. He exemplifies a life that has placed as much importance on doing things the right way as it has on achieving success in his chosen field. Far more interesting than I had imagined. Warren Buffett is far more interesting - and flawed in so many ways - that I would have ever imagined and this book does an excellent job of uncovering what makes him great - and terrible - and, well, human. First, I am a big believer in the need for men (and women) like Steve Jobs, Henry Ford, and others who, through their own drive and focus, deliver joy to the world while causing pain to those closest to them. Warren Buffet seems to be one of those men. In THE SNOWBALL, Alice Shroeder brings Buffett into ones own psyche. 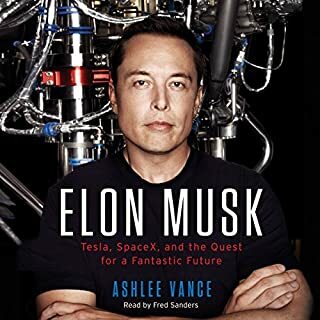 She goes into such intimate detail about the man, the investor, the husband, friend, and father that I literally felt as if I had met the man. 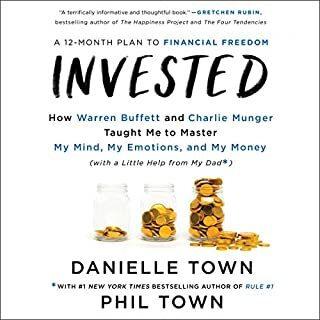 What I liked best, however, was the amount of detail she gives on financial theory and the thought processes that Buffett and his partner Charlie Munger have implemented over the years to build one of the most valuable companies in the world. Kirsten Potter also does a first-rate job narrating the story. 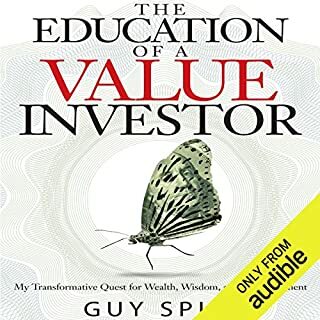 I must admit that I was initially put off by a woman's voice telling this story, once you know Buffett's utter dependency on the women in his life, it was perfectly fitting. 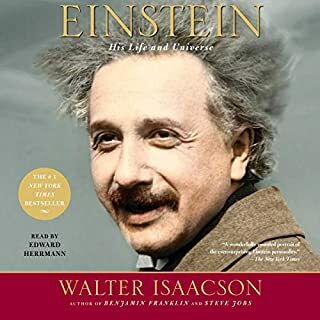 Best audiobook I have ever listened to!! 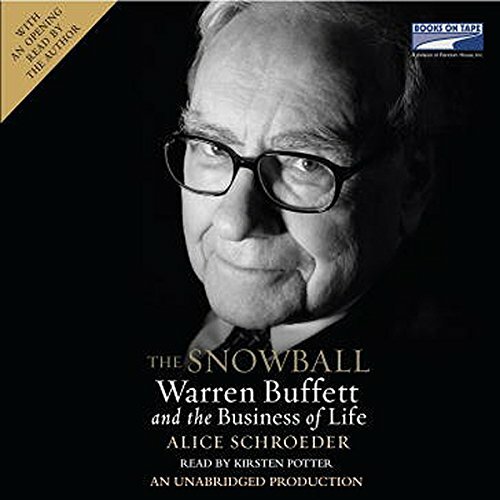 Would you consider the audio edition of The Snowball to be better than the print version? 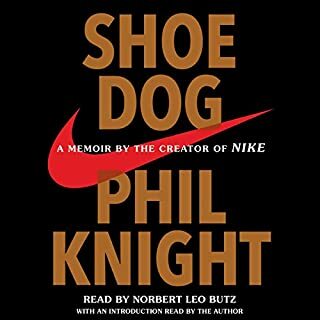 I have little time to read, but found that books like this are great to listen to while driving, walking and running. 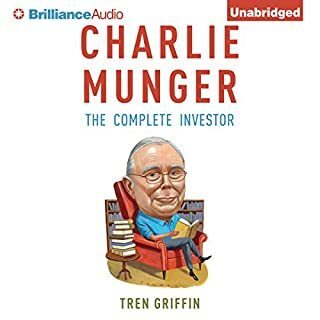 It's long, never boring, and well worth a careful listen to every part to understand the way Mr. Buffet thinks about money and life. Incomparable! I love it! definitely I will buy a book version! A narrator that varied their rhythm and delivery, accentuated words correctly, didn't sound like a machine lady that was running out of battery. I feel terrible writing this but it has been absolutely torturous. What other book might you compare The Snowball to and why? The way she varied their rhythm and delivery was horribly predictable and monotonous, Her voice was below dull and sounded like a robot lady that was running out of battery. I feel terrible writing this but it has been absolutely torturous. It would have been amazingggg if they chose a narrator that varied their rhythm and delivery, accentuated words correctly, didn't sound like a machine lady that was running out of battery. I feel terrible writing this but it has been absolutely torturous. Please get this redone I will pay full price to hear such a key figures story from someone who doesn't completely ruin the life of it. I'm sorry. Didn't Expect It to Be SO GOOD! 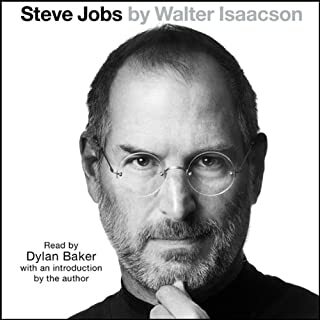 I read this because I read a couple of other "great CEO" books (Steve Jobs and Jack Welch) and really enjoyed them, and thought I would be remiss not to read about Sir Warren. But I dove in and purchased the unabridged version, and never looked back. This is a very thorough picture of a uniquely gifted man, told in snippets organized to keep it interesting so there isn't too much time spent on any one part of his life. I have read other comments that people would have preferred not to hear as much about the other people in Mr. Buffett's life. I, however, found the company he chose to keep (or NOT to keep) an interesting part in assessing his total character. 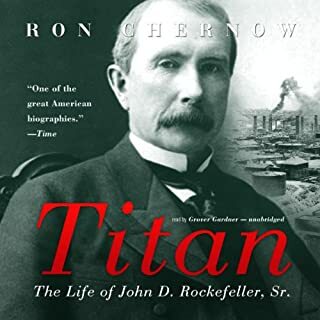 In addition to an account of Mr. Buffet's life, it is also a fascinating "history in business", with much of it happening before my time (I'm in my mid-thirties). The narrator did the right thing here: made it very listen-able without intruding. 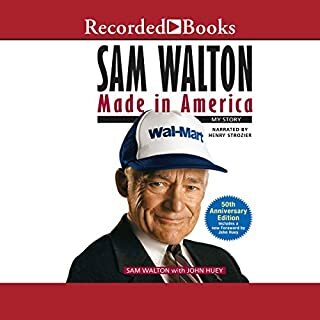 BUYER BEWARE; If you purchase this book or others containing wisdom of Warren and Charlie, you will be well on your way to a successful life. However, don't fool yourself and equivocate "successful" with "lucrative." It's a book to inspire you to find your true passion is. 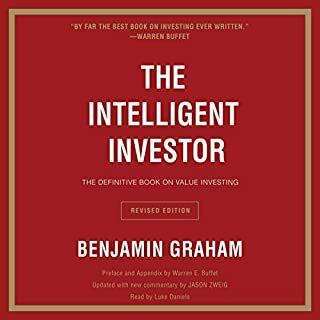 We should come to grips that neither in the future or in the present will Warren Buffett be rivaled except by a very small few, if any, and that's a speculative notion. 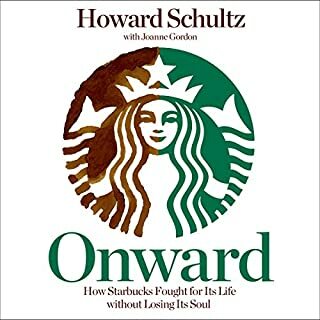 Realize that in the "money hungry" society we live in today, Warren and Charlie serve as a beacon, ironically, one such beacon to warn others to chase their dreams, not the money. Work will yield happiness, the quest for money will not. Do what you love and serve others, everything else will fall into place. Thank You Speculative Forces of the Universe for birthing me in America at a time in the most prosperous period of humanity. We Americans have won the ovarian lottery, and you will know what I'm talking about if you listen to the book intently. We all have so much to be grateful for, realize that if you have basic provisions for life, you are incredibly wealthy by the universe's concern. Peace, love, happiness be upon you!